The Mega Millions jackpot swelled to impressive heights ahead of Missler's win, in part because of a recent rule change that makes winning the jackpot more difficult. 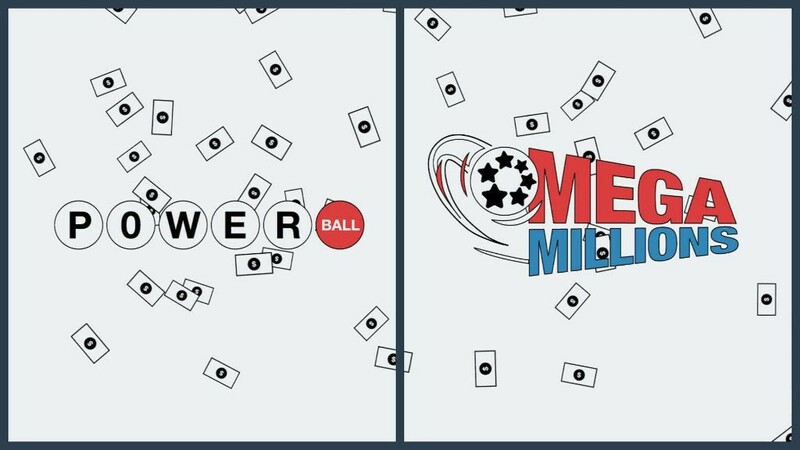 Twenty-three drawings rolled by before Missler's ticket lined up perfectly with all five numbers plus the Mega Millions ball in the January 5 drawing. "I'm only 20, but I hope to use it to pursue a variety of passions, help my family and do some good for humanity," he said. The statement also says Missler "wasn't really surprised" when he realized he landed the jackpot: He had "a feeling" he would get lucky. The first order of business, he said, was to tell his brother. "Then, he shared the news with his father over coffee the next morning," according to the Florida lottery's release. Missler, however, won't receive the full amount. Lottery winners only receive the jackpot's advertised amount if they choose to accept the prize via a 30-year annuity. And Missler accepted his prize money through an LLC -- named Secret 007, a lottery spokesperson confirmed to CNNMoney. Public records show the LLC was established two days ago, on January 10, so it's likely Missler set up the firm to accept his lottery winnings. That's smart financial planning, says Florida financial adviser Mari Adam. "If he went to an attorney, any decent attorney would probably encourage someone who is about to receive that much money to do some estate planning," Adam said. Setting up an LLC, she added, can help "protect what he has from frivolous lawsuits" or creditors, should Missler find himself in debt.